What, exactly, Amazon is planning with the company’s grocery stores/pick up locations remains a mystery. Especially considering the (compared to other alternatives) high costs of rolling out those locations. 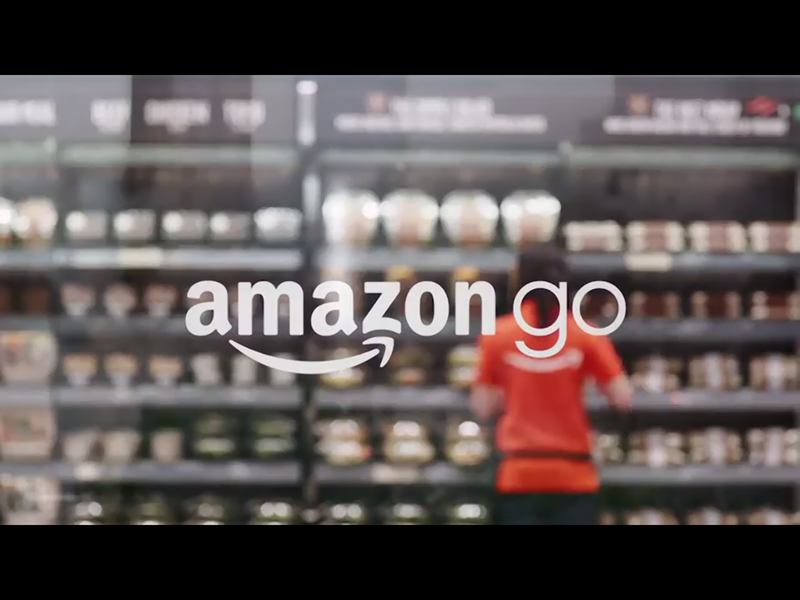 With Go, Amazon becomes the largest presence in a recent trend to remove the lines (and human aspect) of checkout from the grocery shopping process, including Selfycart and, more prominently, Instacart, which has announced its intentions to move in that direction. The store will be open to all Amazon customers at some point early next year. You can watch a video by Amazon explaining the experience here. I’m not convinced though. Even eliminating having to stand in line makes grocery shopping only marginally better. Is this really worth it? Hopefully, there is more at play here.